In mid-October 2018, the calcium sulphate binder CAB 30 from LANXESS Deutschland GmbH was awarded the eco-INSTITUT label. 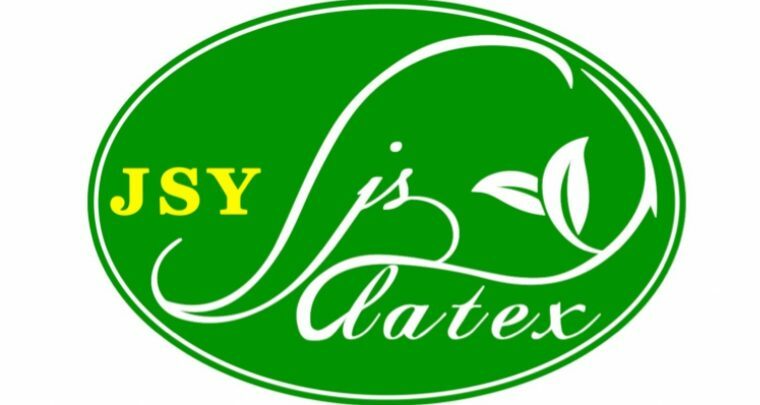 In early August 2018, various assortments of latex cushion and mattress foams by the Thai company JSY LATEX PRODUCTS (THAILAND), Co. Ltd. were first certified with eco-INSTITUT-Label. 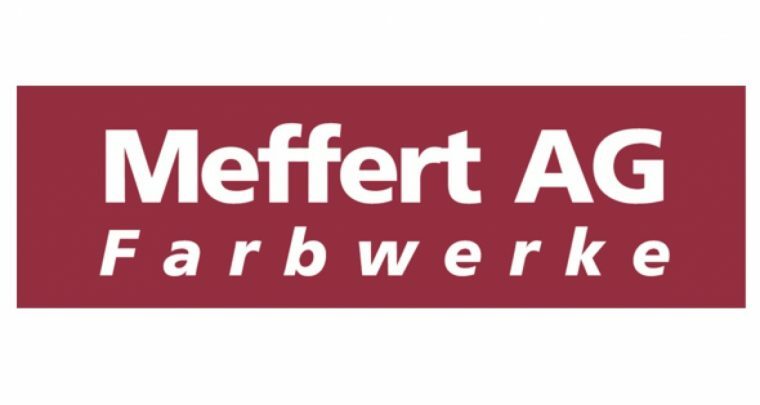 Since end of June 2018 Meffert AG Farbwerk belongs to the family of sign holders of eco-INSTITUT label. In mid-June 2018 three product lines of Malaysian company Nature Foam Industries Sdn. Bhd. have awarded eco-INSTITUT label. 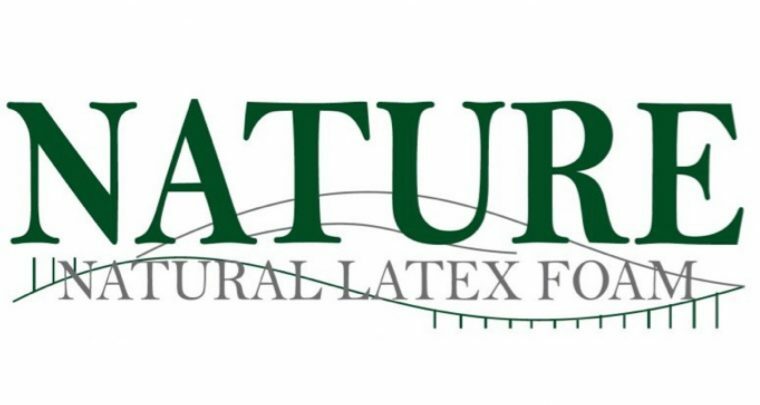 Since mid-May 2018, the Korean NCL Co., Ltd. new signatory of the eco-INSTITUT label with Natural Latex Foamed Products. © 2019 eco-INSTITUT | Imprint | All rights reserved.